According to the World Health Organization, approximately one billion people (15% of the world population) in the world live with disabilities and 80% of them are living in developing countries. 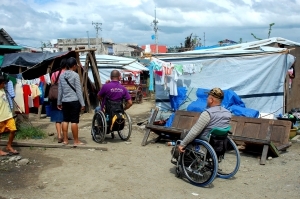 At the time of drafting the UN Convention on Rights of Persons with Disabilities (CRPD), we proposed a human right article for “Independent Living”, which was adopted as CRPD “Article 19: Living independently and being included in the community”. In line with the Independent Living concept, we support people with disabilities in developing countries to set up independent living centers in their countries. 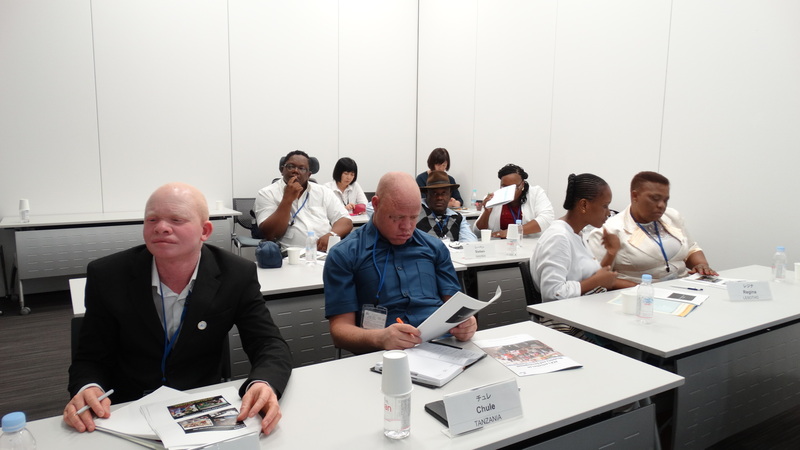 As of today, independent living centers in 14 countries have been established and are working to make better lives for people with disabilities. 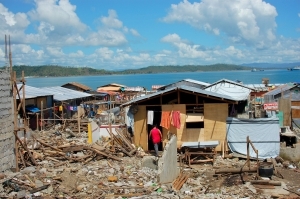 Article 19 which we supported will be changing the lives of people with disabilities in developing countries. 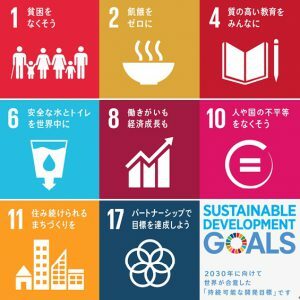 We are also promoting the national implementation of Sustainable Developments Goals (SDGs) with other NGOs beyond our sector. 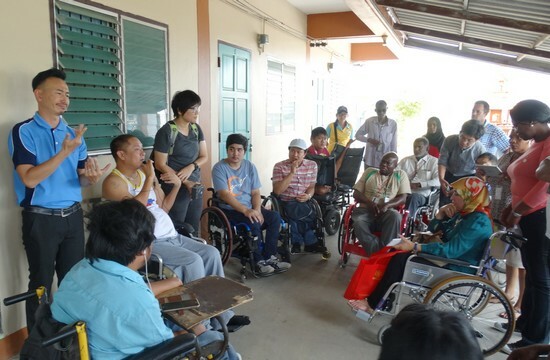 We, as an organization for and by people with disabilities, would like to develop strong ties with foreign disabled peoples’ organizations and support activities for people with disabilities in other developing countries. Since 2002, DPI-Japan has provided training programs such as a movement to promote independent living, capacity development of leaders with disabilities, peer counseling and policies on disabilities, to people with disabilities in Africa every year. As of today, more than 140 Africans with disabilities and government officials have come to Japan. 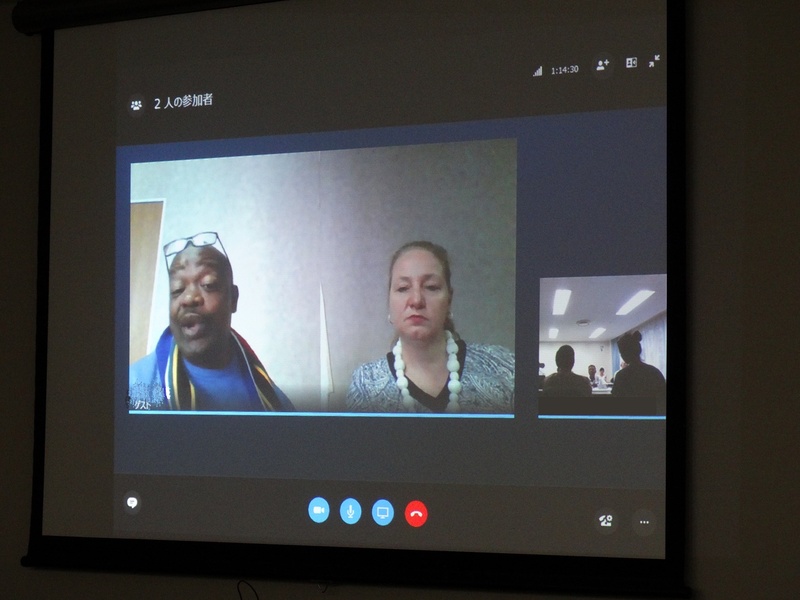 After returning to each country, they have been active in improving people with disabilities as leaders of disability movements. 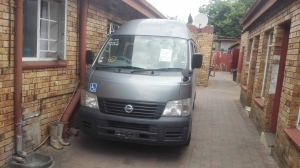 In 2016, we started a 3-year project, to strengthen functions of independent living centers through transportation services and restrictions of houses in South Africa, financed by Japan International Cooperation Agency. 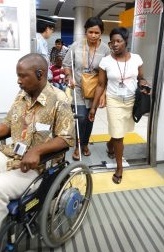 Trainees from Zimbabwe experienced directly an accessible train. 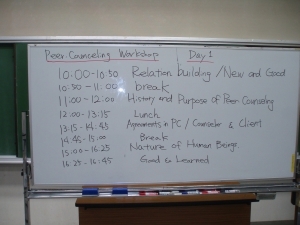 Based on the voices of persons with disabilities, DPI-Japan formulates a series of policy proposals to the Ministerial Declaration on the Asian and Pacific Decade of Persons with Disabilities 2013-2022, the Sendai Framework for Disaster Risk Reduction 2015-2030, the Convention on the Elimination of all Forms of Discrimination Against Women (CEDAW), and the Development Cooperation Charter of Japan has collaborated with other Japanese/International NGOs. 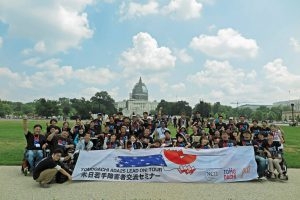 With the 25th Anniversary of Americans with Disabilities Act in 2015 as a start, American and Japanese disabled peoples’ organizations promote vigorous exchanges. 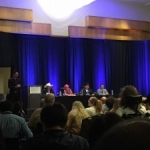 In 2017, we organized the Global Independent Living Summit and established the World Independent Living Network (WIN) in Washington D.C., in the United States of America. 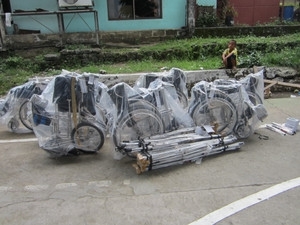 We called for donations and provided assistance devices such as white canes and wheelchairs to people with disabilities in Leyte Island, an Island of the Philippines affected by natural disasters.